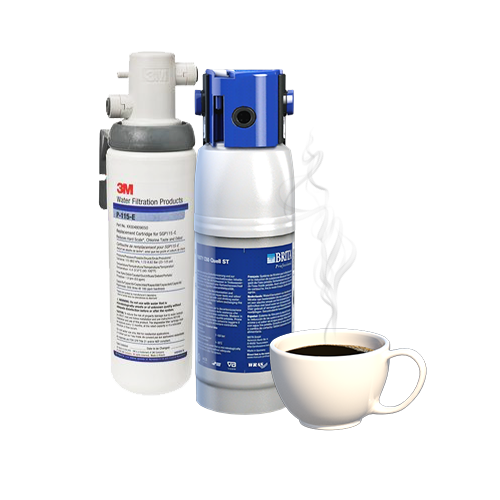 3M SGP (Scalegard® Pro) range includes buffered and unbuffered resin products with scale reduction capacities from 600 L to 8400 L. These reduce scale formation in coffee and vending machines, and through leaving essential minerals in the water produce great tasting hot drinks. 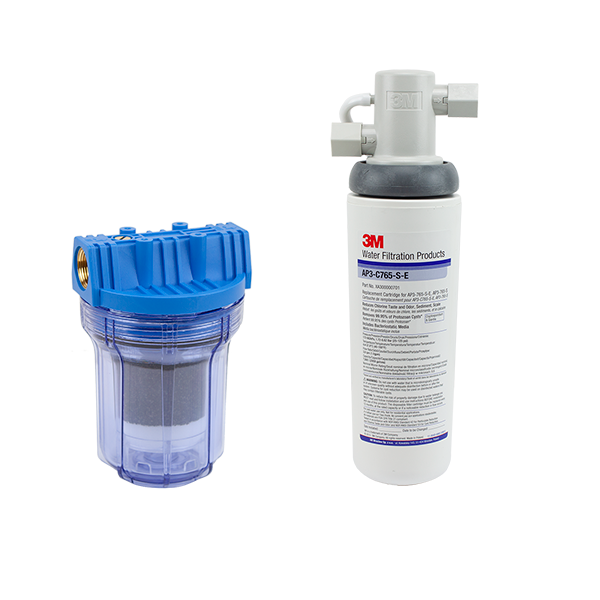 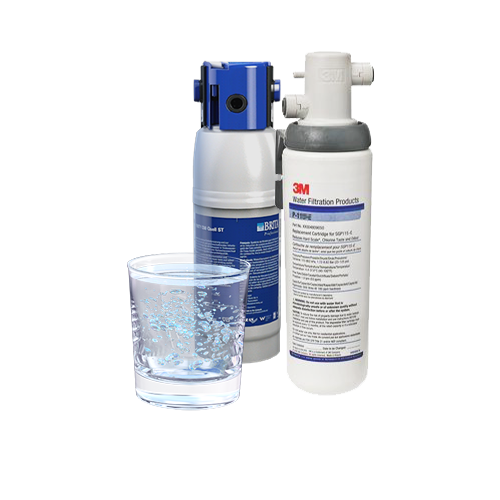 3M SGP range supplies the SQC (sanitary quick change) solution to getting optimum scale reduction performance from your coffee or vending equipment. 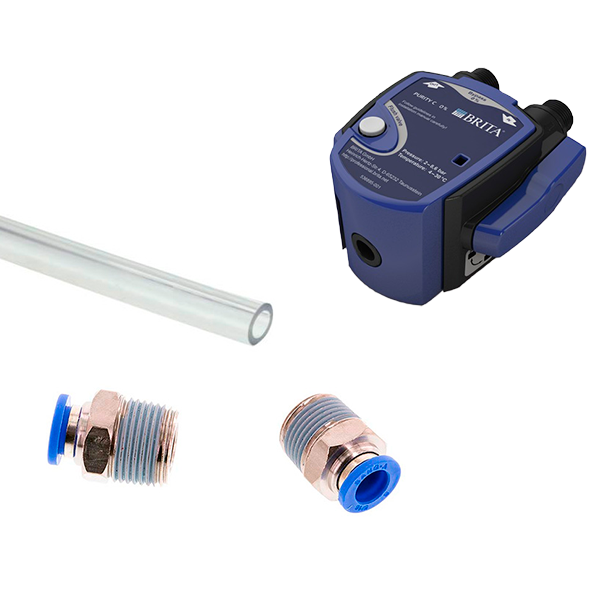 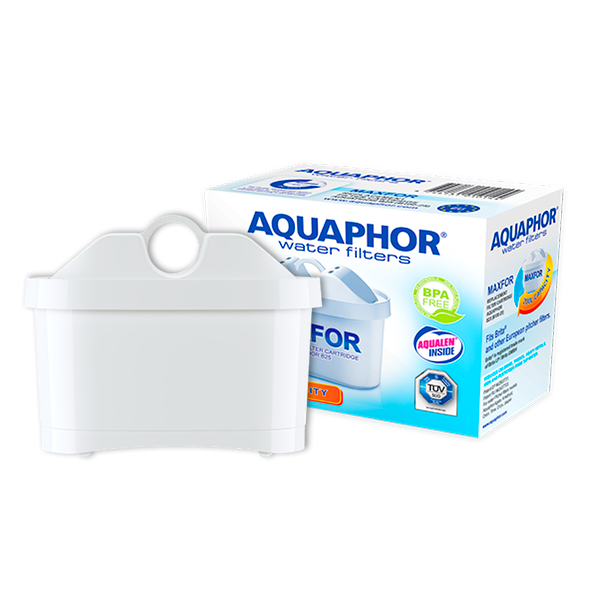 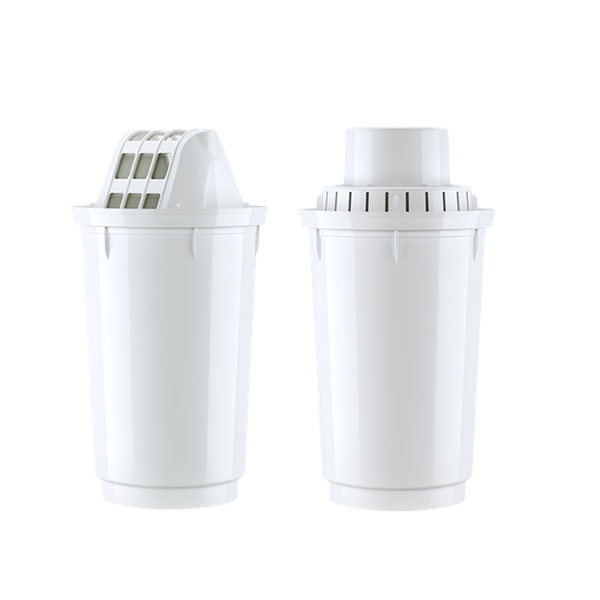 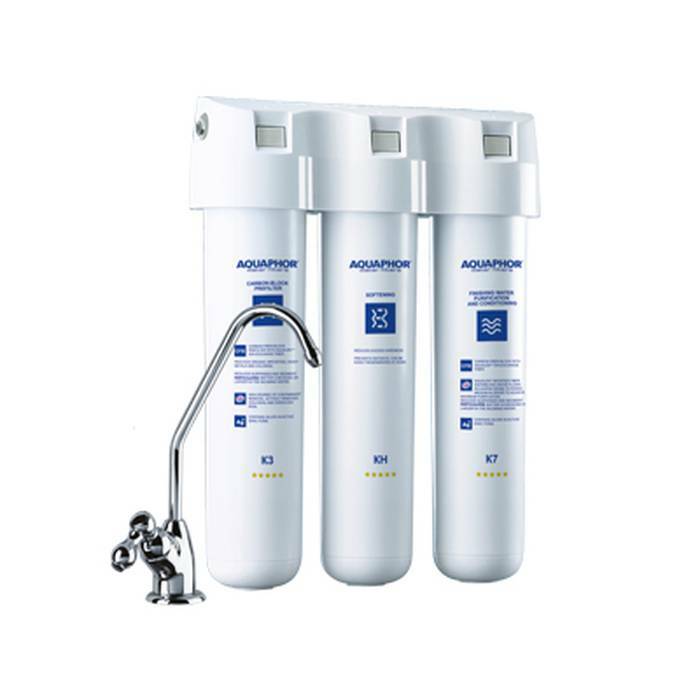 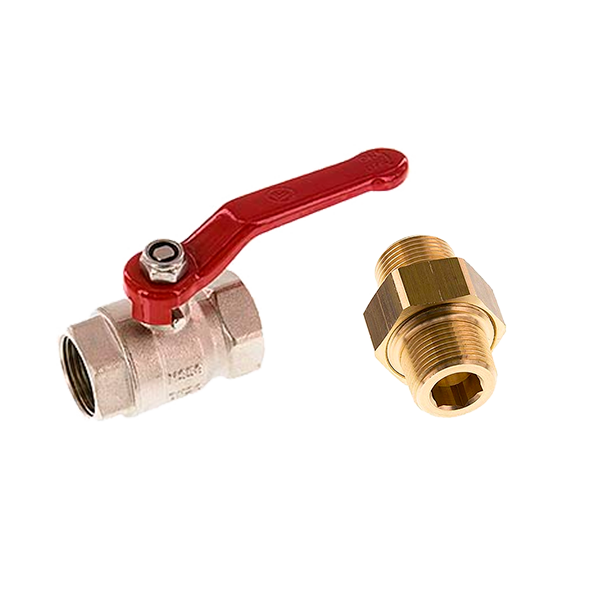 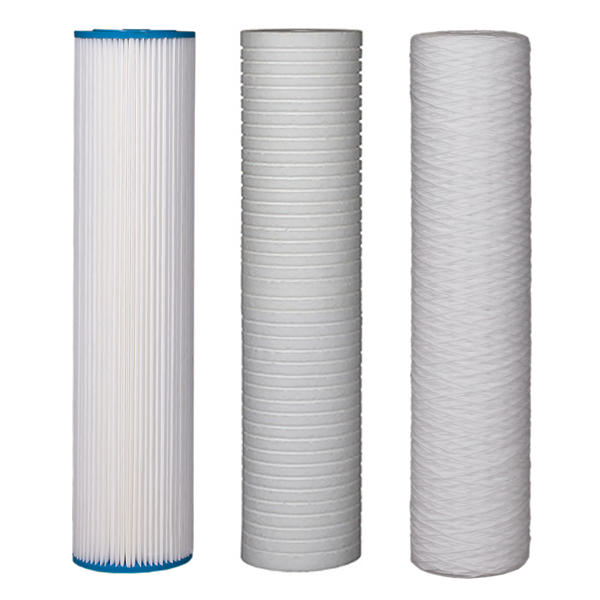 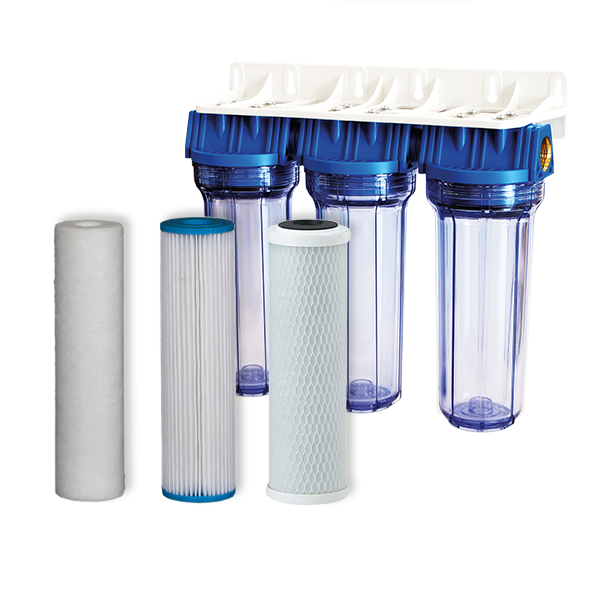 With a range of capacities to meet a range of equipment, you can optimise filter change versus number of cups made.